Once you come in, you won't want to leave! 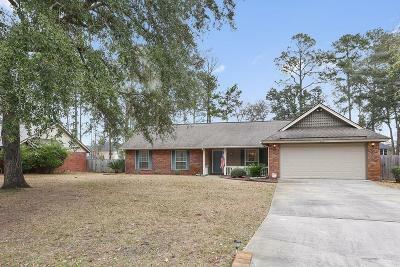 This beautiful home is located in the Cinder Hill subdivision. 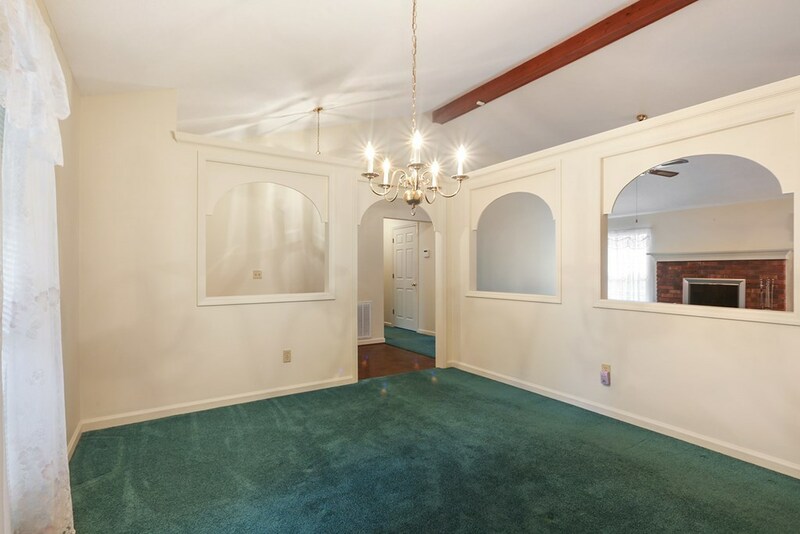 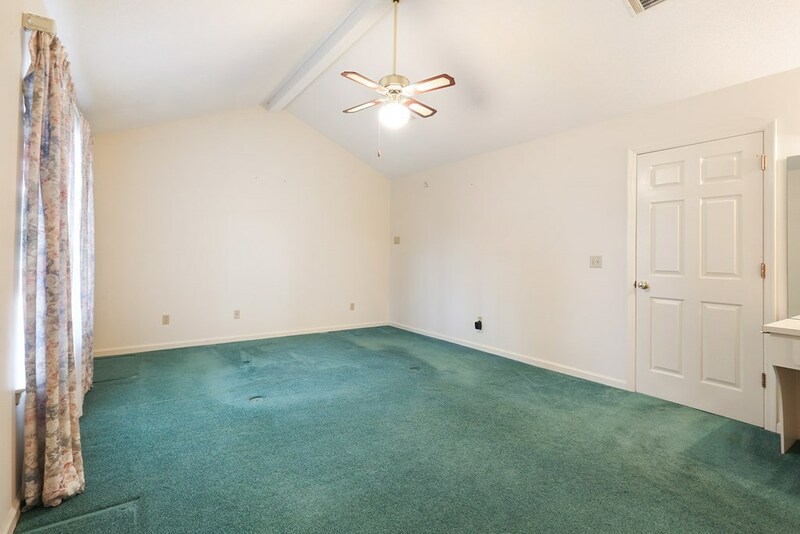 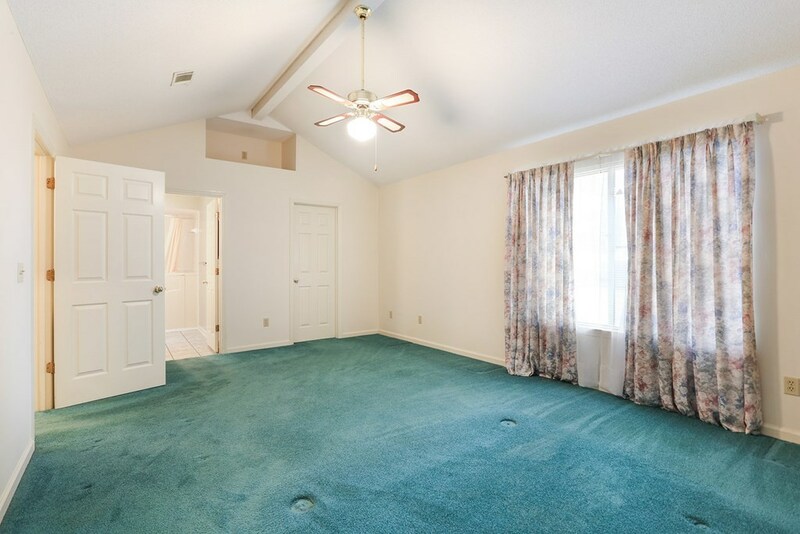 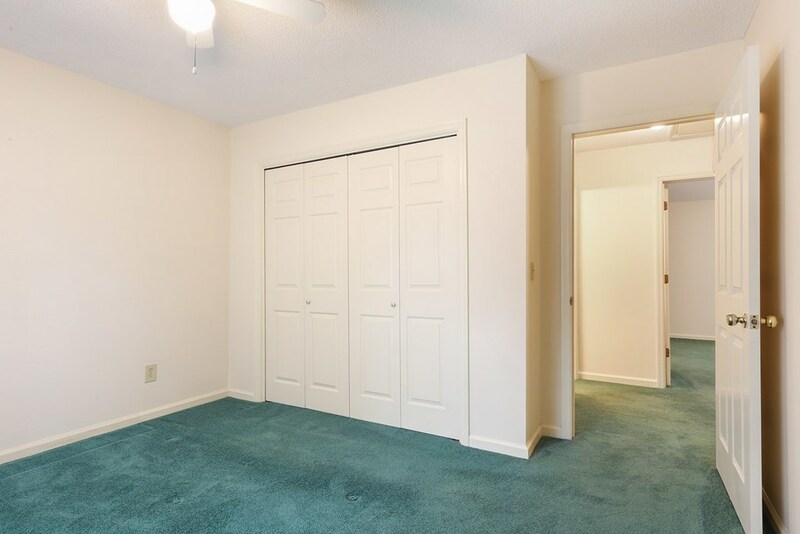 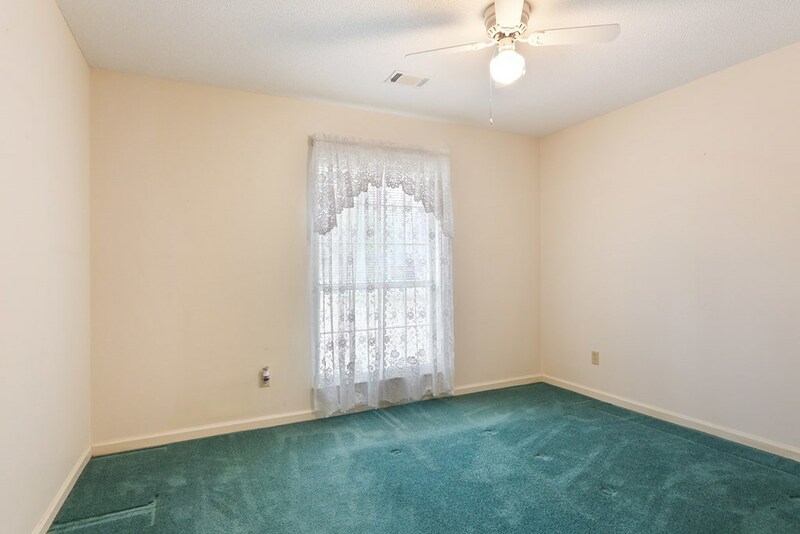 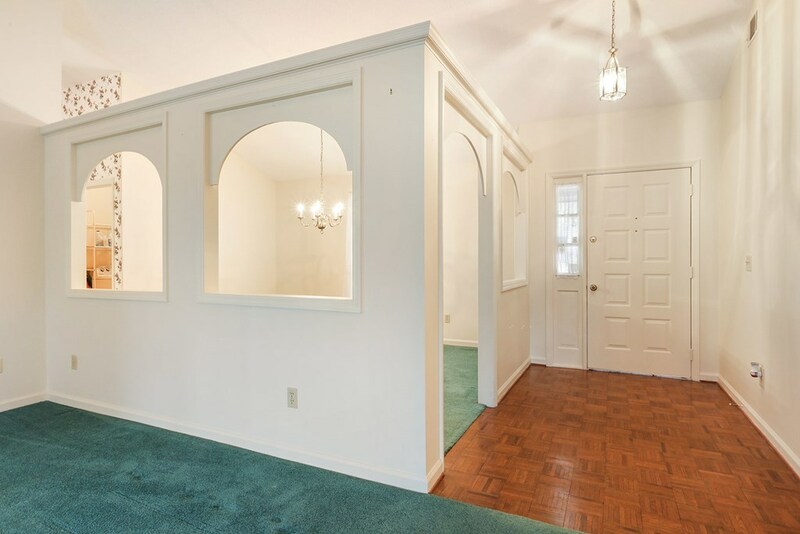 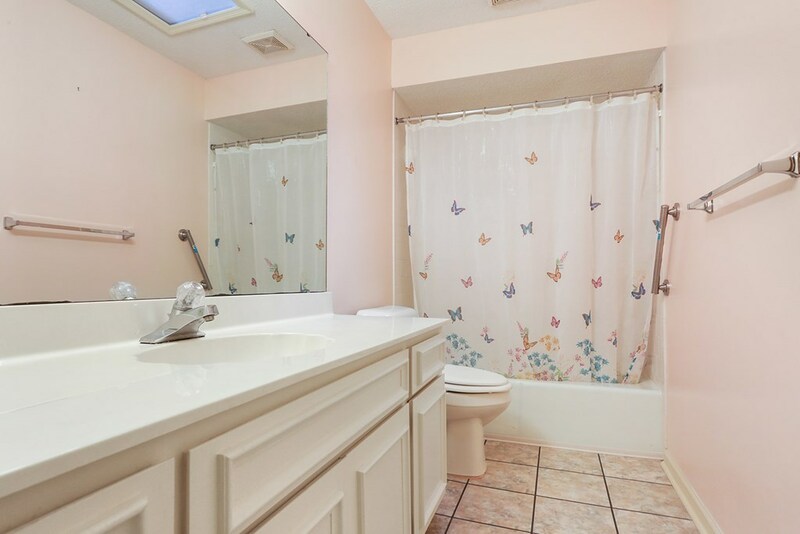 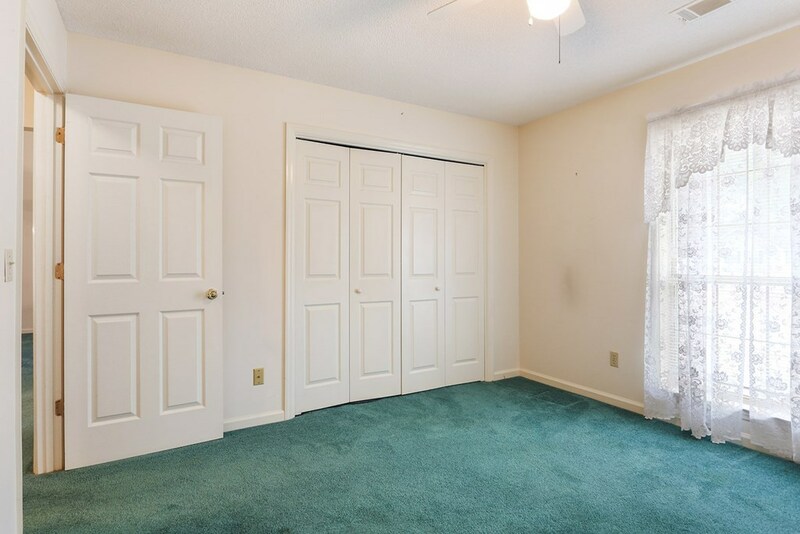 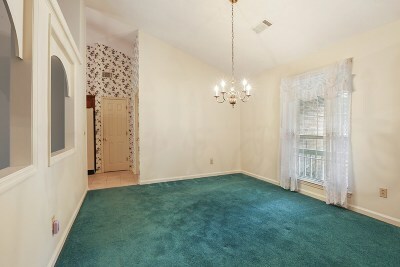 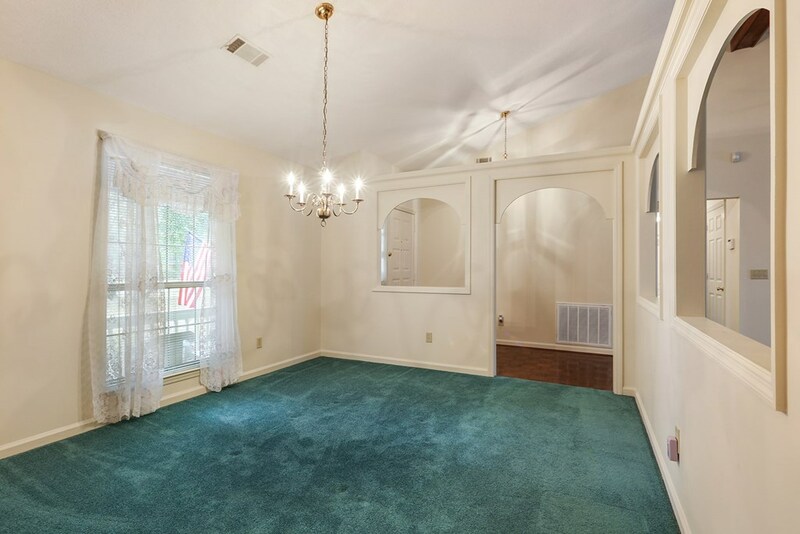 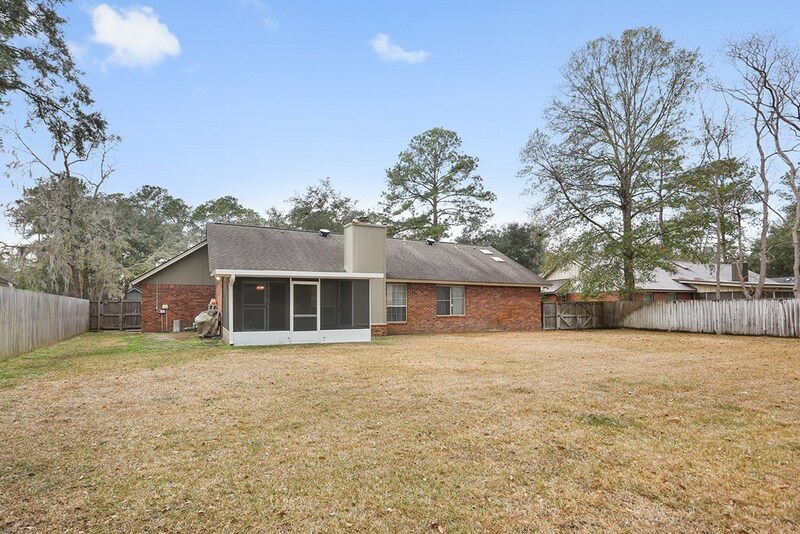 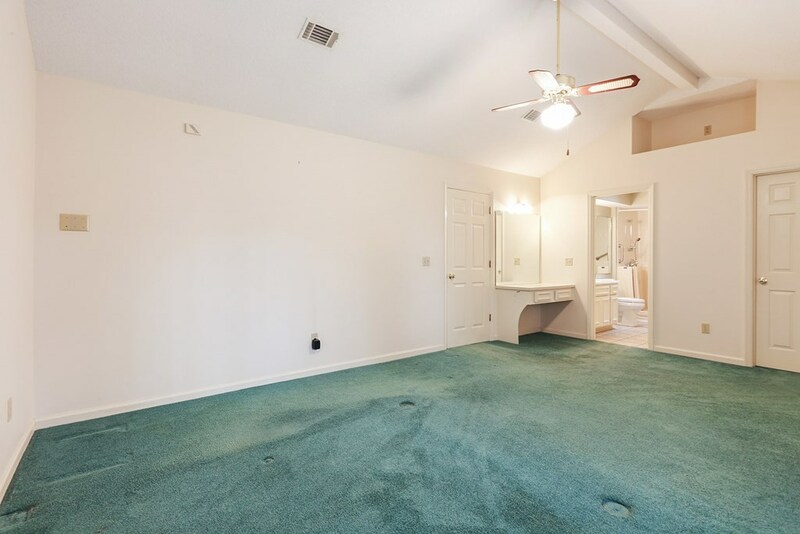 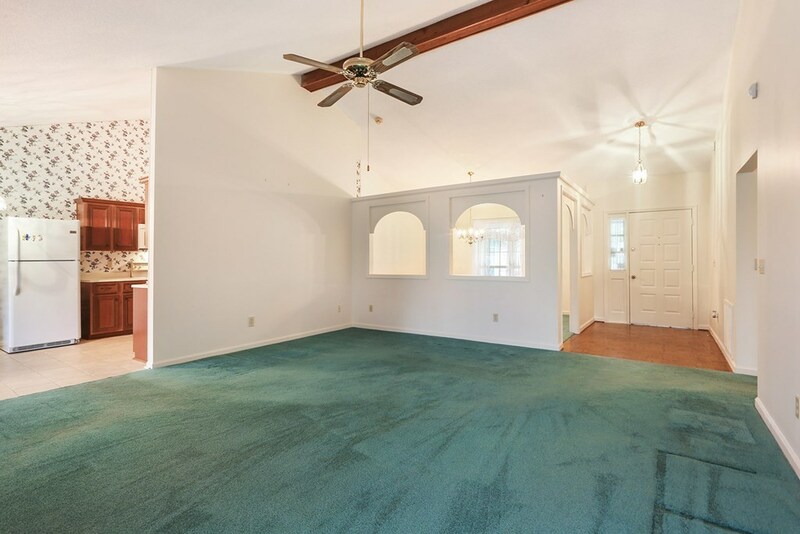 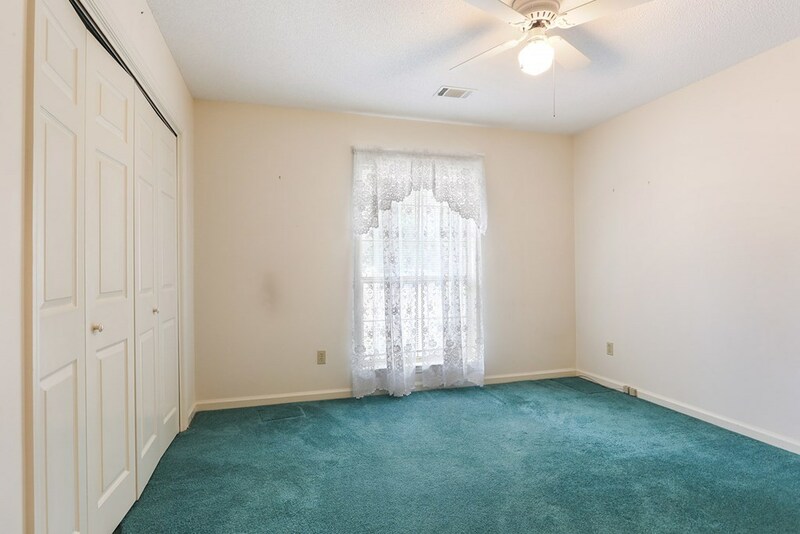 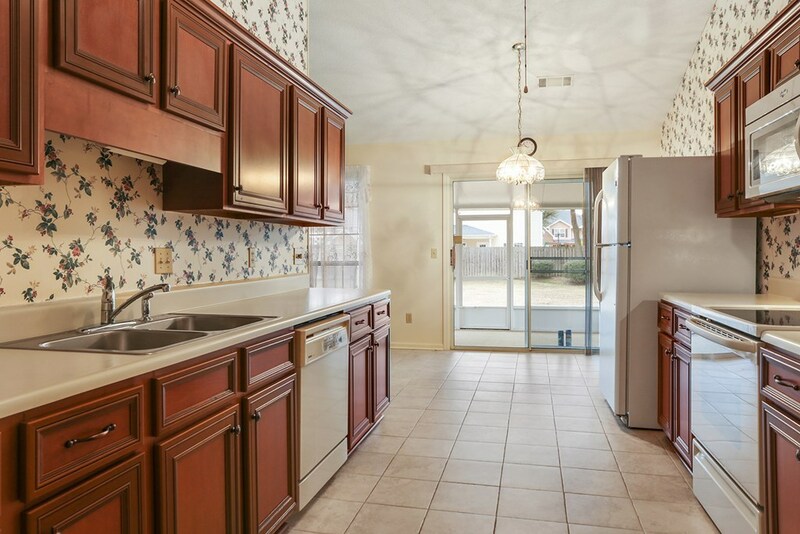 This 3 bedroom, 2 bathroom home has plenty of space for everyone. 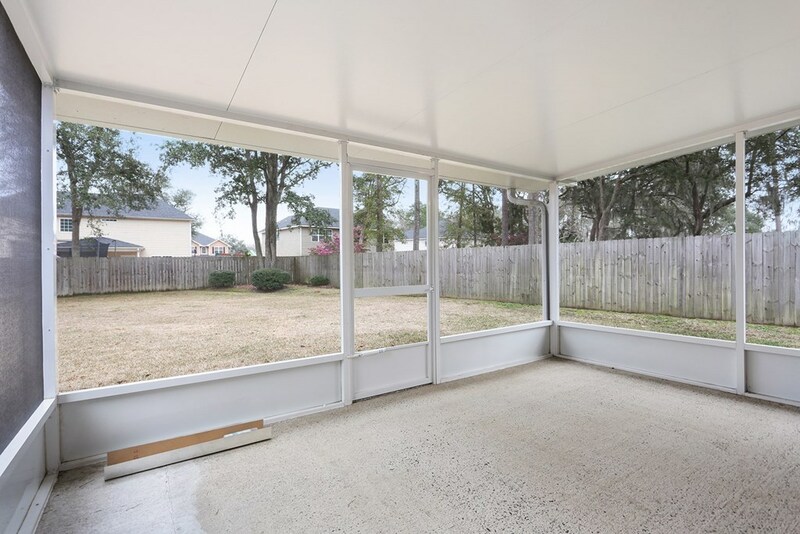 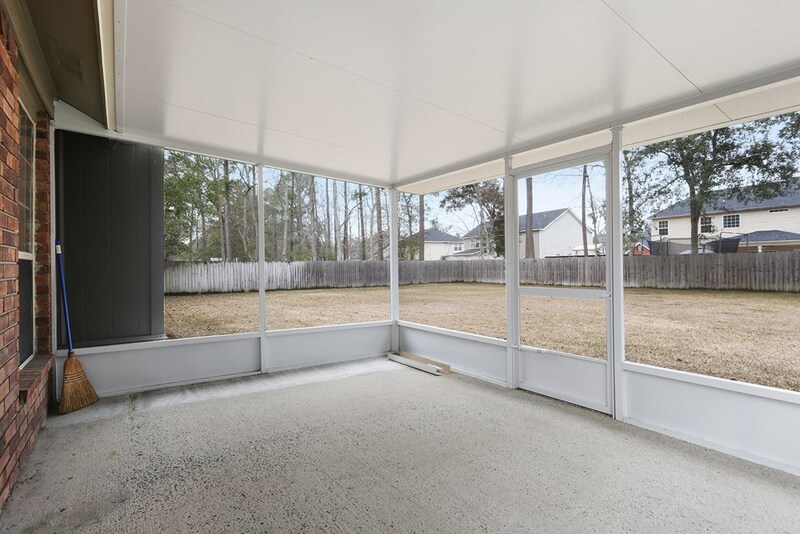 The screened in porch in the back is a must see and the perfect place to sit and relax after a long day. 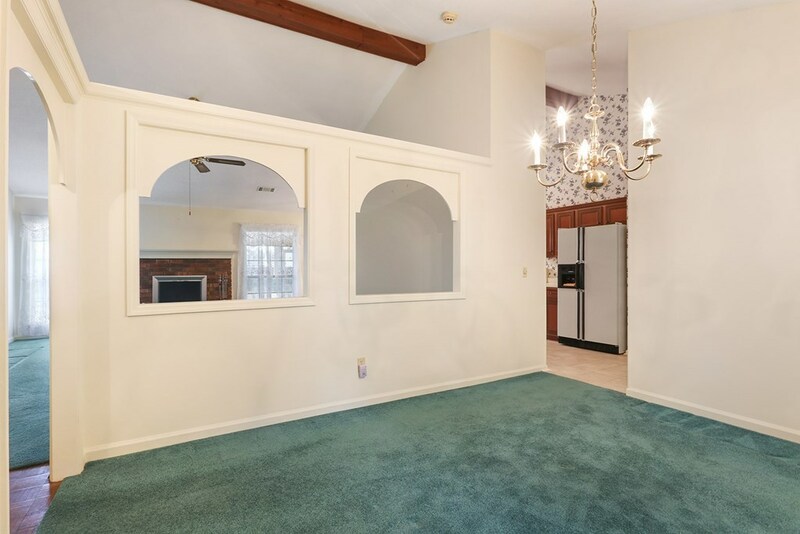 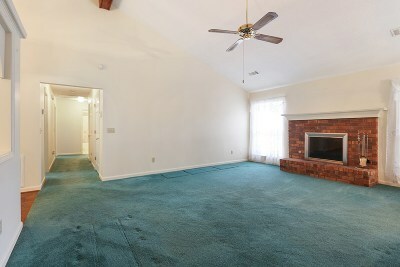 The fireplace in the living room is the center of attention and is sure to keep you cozy on the cool Georgia nights. 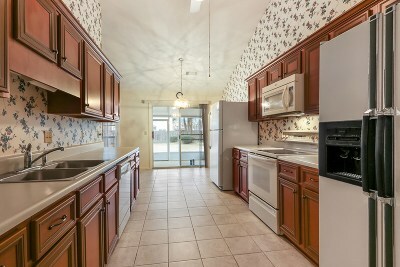 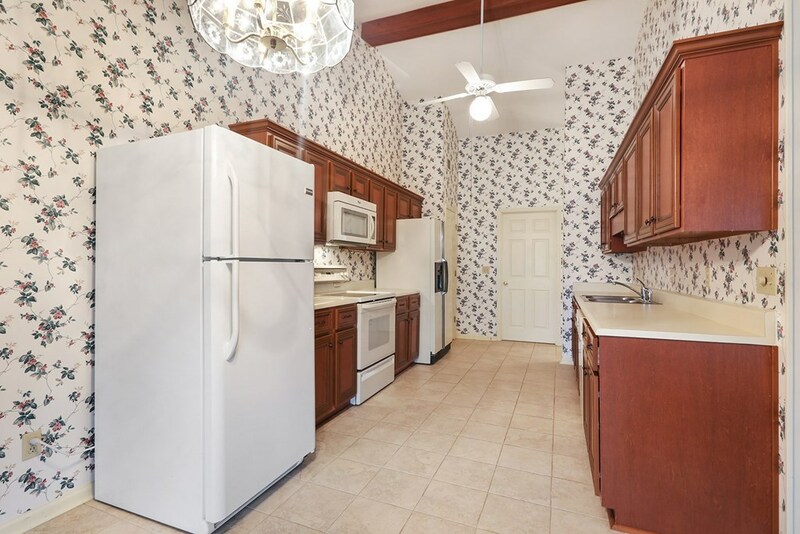 The kitchen offers plenty of cabinet space and doing dishes is a breeze with the dishwasher. 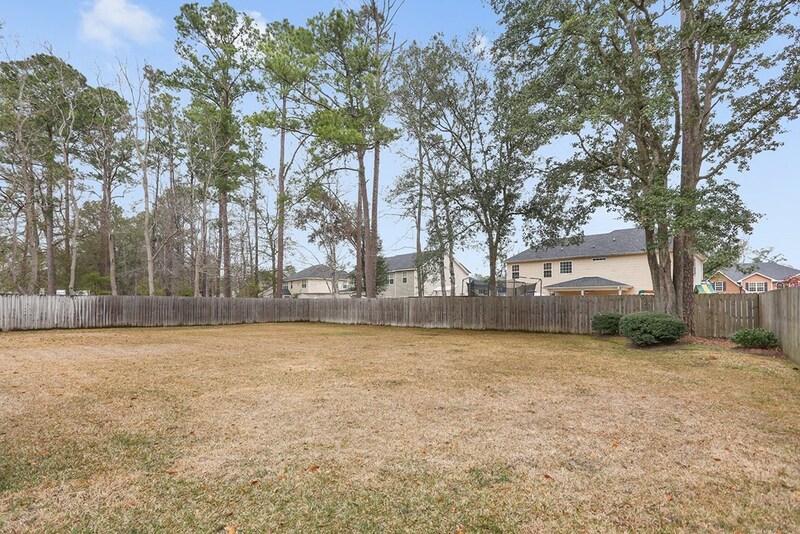 The backyard has ample room to enjoy the outdoors with the convenience of city living.